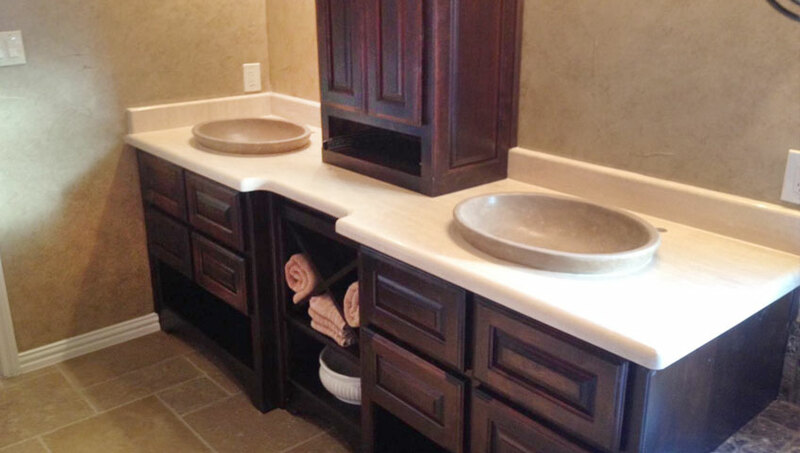 Have you been waiting to have a bathroom or kitchen remodeled, updated or renovated? 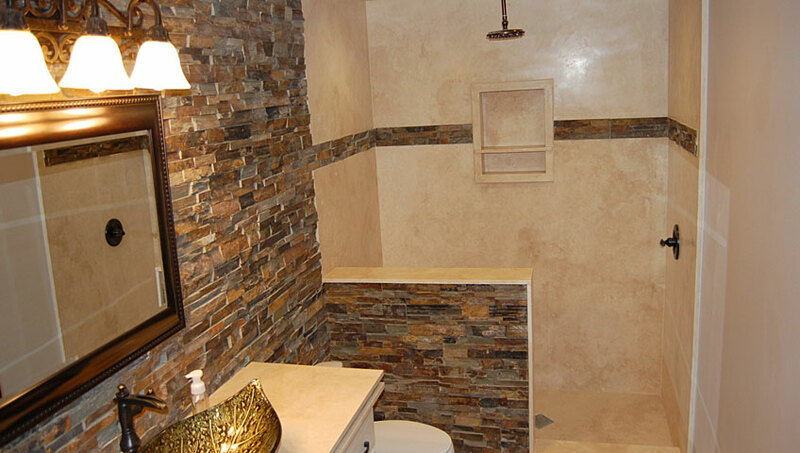 A Fast Tile, Stone and Coping provides just that and much more. We've have helped many homeowners throughout the Fort Worth and surrounding areas with bathroom remodeling, bathroom upgrades and updates as well as renovations that have provided a beautiful and more functional living space. 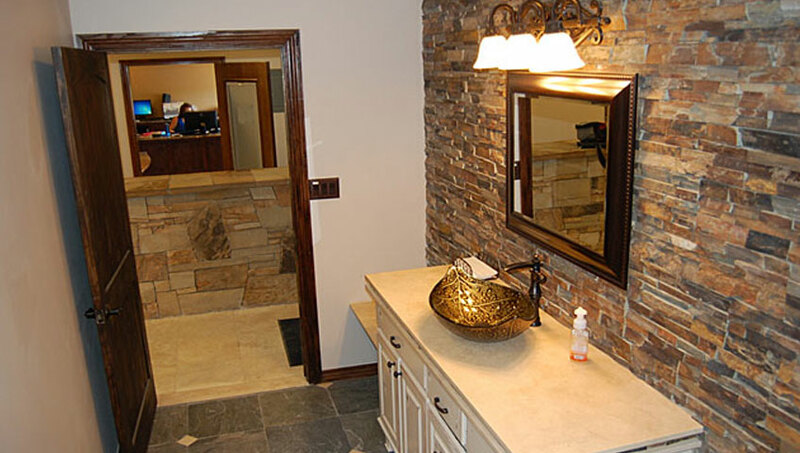 We will help you visualize the bathroom and kitchen renovation goals from selecting the right surfaces from granite, stone and tile to bring new life to your bathroom or kitchen feature. And our professional and highly skilled craftsman can provide the right cut and finishes to prepare your fabricated selections for a seamless installation.